Browse through currently listed homes in Cheshire Massachusetts below and contact Monarch Realty if you are interested in setting up a tour or would like help finding a home in Cheshire. You can also register with our website for free to save your favorite homes and receive notifications by email when new listings match your saved criteria. Extraordinary lakefront home! 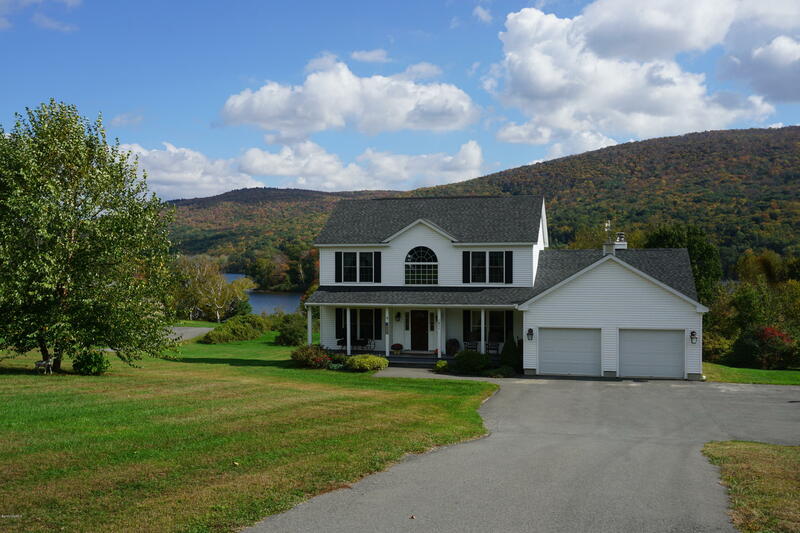 Located on Cheshire Lake, this 4/5 bedroom home offers the ultimate Berkshire experience! 3.3 acres, 185' of very private developed beach, 25' rollout dock and private boat launch. Inside the house there is a bright sunlit great room, with wood burning fireplace, cook's kitchen with professional style gas stove, vented hood and granite counter tops. An informal dining area adjoins the kitchen and great room. There is a first floor master suite & bath and 3 bedrooms, full bath with jet tub and an office/bedroom upstairs. Central air downstairs. The walk-out basement is huge and works well for storage & workshop. Property is equipped with a back up generator, supporting well, septic, heat, refrigerator and limited lights. I have a question about the property at 611 Lanesboro Rd Cheshire MA 01225 (#225634). 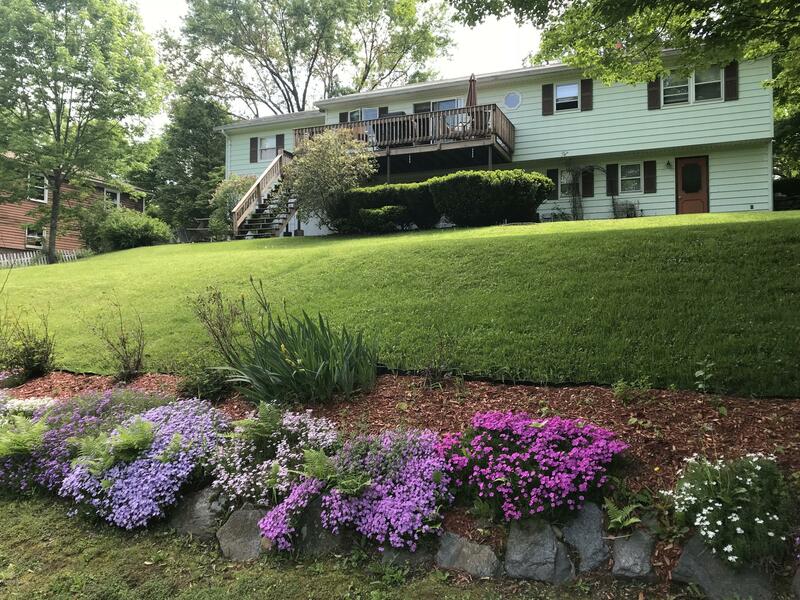 I would like to schedule a visit for the property at 611 Lanesboro Rd Cheshire MA 01225 (#225634). This Beautiful Berkshire home is currently being used as a B&B and during the ownership it's had many guests, from locals, repeat customers to famous folks!Go on WWW.harbourhouseinn.com or call 413-441-6644 and ask for Jen for info on the special guest coming Nov.17th to do a house concert! (Limited seating) Or make reservations to garentee a seat!This Inn is rich with history and is in close proximity to most cultural events in the area. 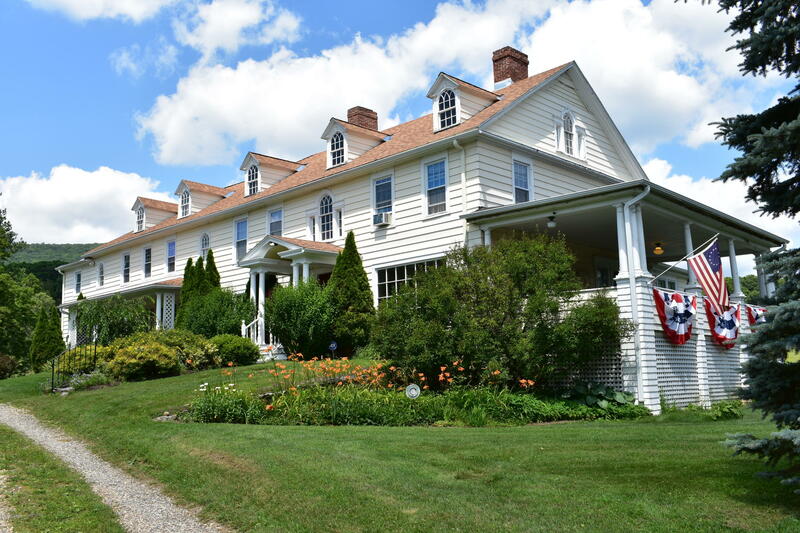 Whether you enjoy theatre, skiing, Tanglewood, museums, hiking, shopping, fine or casual dining, this Inn offers it all! Or maybe you just want to kick back and relax in a country setting with mountain views and lush grounds from the open porches! Perhaps a new owner wants this as their personal home! (will come furnished! )It's a turn key operation! Wow! I have a question about the property at 725 North State Rd Cheshire MA 01225 (#224710). I would like to schedule a visit for the property at 725 North State Rd Cheshire MA 01225 (#224710). Wildlife Refuge close to Jiminy Peak, Appalachian Trail, lakes, 11-mile bike trail this 3 bdrm, 2 bath, 1-level boasts 30+- acres w/direct access to Mt. Greylock State Reservation. Complete privacy only 5 minutes to main Route 8. Own your own spring-fed pond & babbling brook. 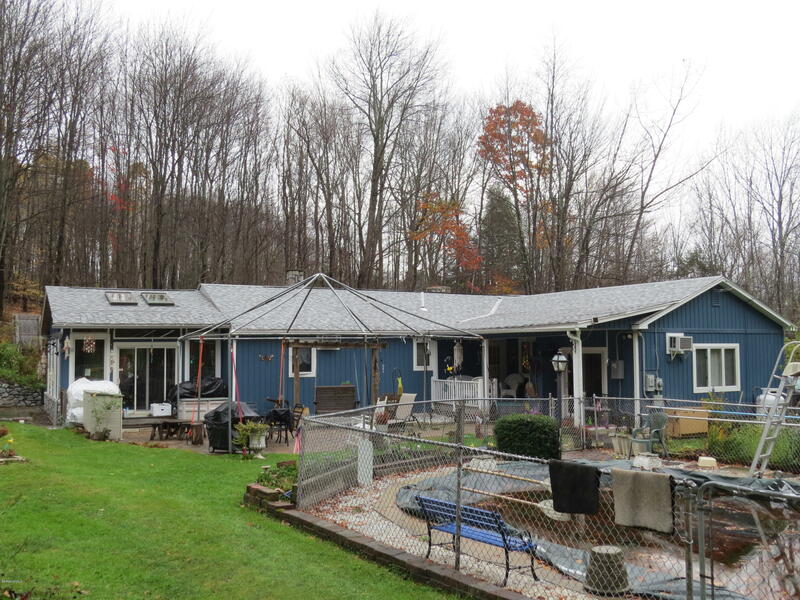 1-level living house in very good condition w/sunroom overlooking pool, flowers, orchards, pond & woods. Family room w/private entrance could be guest quarters or perfect Airbnb space. 4-season sunroom overlooks pool, gardens, woods & the night sky. Mature apple & peach trees. 1,438 sq ft of finished basement could be used as a game room or family room. Front deck w/trex decking & vinyl rails. Added security with automatic generator, roof new in 2016 & chimneys redone. Heated pool! GREAT BERKSHIRE GET-AWAY!! I have a question about the property at 935 Outlook Ave Cheshire MA 01225 (#225411). I would like to schedule a visit for the property at 935 Outlook Ave Cheshire MA 01225 (#225411). I have a question about the property at 123 Lake Shore Dr Cheshire MA 01225 (#226101). I would like to schedule a visit for the property at 123 Lake Shore Dr Cheshire MA 01225 (#226101). Listed by Colleen Zajac and Dennis J D'Arcangelo of MONARCH REALTY, INC. I have a question about the property at 236 Lake Shore Dr Cheshire MA 01225 (#225558). 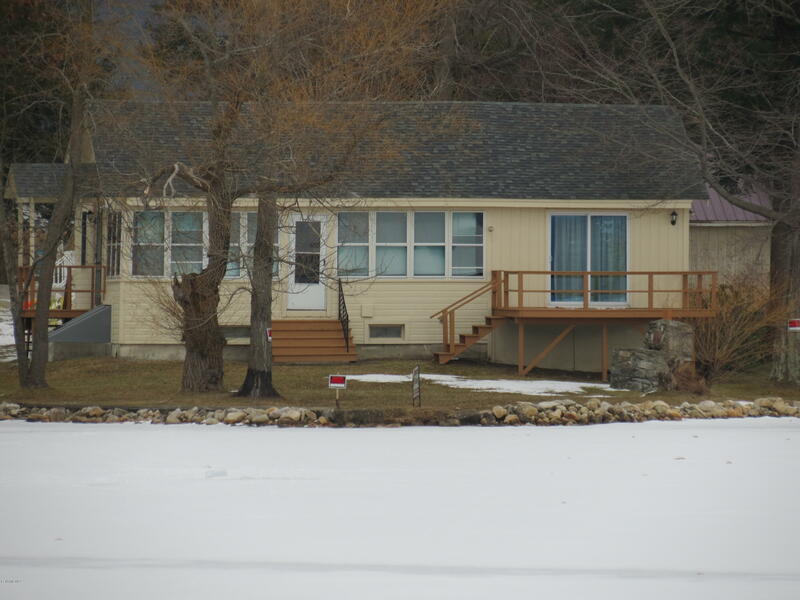 I would like to schedule a visit for the property at 236 Lake Shore Dr Cheshire MA 01225 (#225558). This wonderful Cheshire split level can be found on a quiet cul-de-sac amongst other fine homes. It sits on a large lot, measuring just under an acre of land. Offering 3 large bedrooms and 1.5 baths, it features an easy flow 1st floor with an open kitchen and dining area. A large living room includes a deluxe glass-faced wood stove and sliders to a front deck with amazing all year round views. The lower level offers access to an over sized garage, a utility room with laundry, a half bath, and a large open family room with a wet bar. An additional finished room with a large cedar closet is also included on the lower level. Currently used as a hobby room / workshop, this space could easily be converted to a home office or even a 4th bedroom. I have a question about the property at 28 Maple Dr Cheshire MA 01225 (#225270). 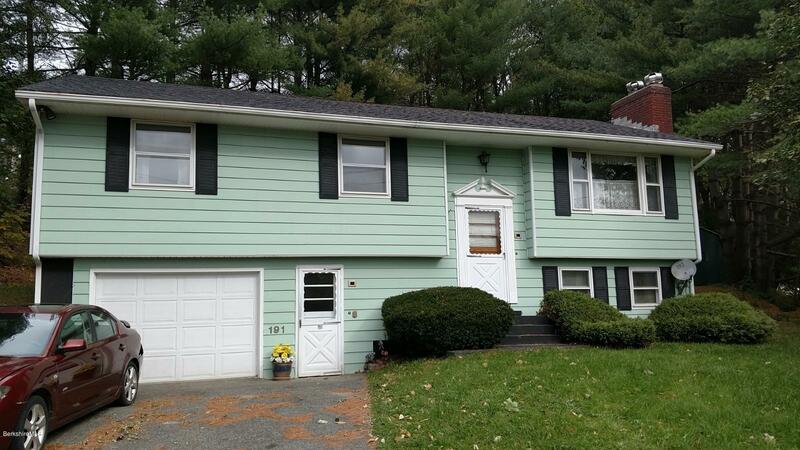 I would like to schedule a visit for the property at 28 Maple Dr Cheshire MA 01225 (#225270). Top of Stafford Hill with ''take your breath away views''! Three bedroom, one bath split level with over 2000 sq. ft. of living space. Vinyl replacement windows, large addition with 10' ceilings in an area of well kept homes and low taxes. Small log cabin storage/potting shed building and additional garage/storage building. Brand new septic. Over 1 acre of privacy. Original Kitchen and bath need updating. Bonus room and potential 2nd bath with sink and exhaust fan on first level. TLC needed. I have a question about the property at 525 Stafford Hill Rd Cheshire MA 01225 (#226678). I would like to schedule a visit for the property at 525 Stafford Hill Rd Cheshire MA 01225 (#226678). I have a question about the property at 84 Ingalls Rd Cheshire MA 01225 (#225854). 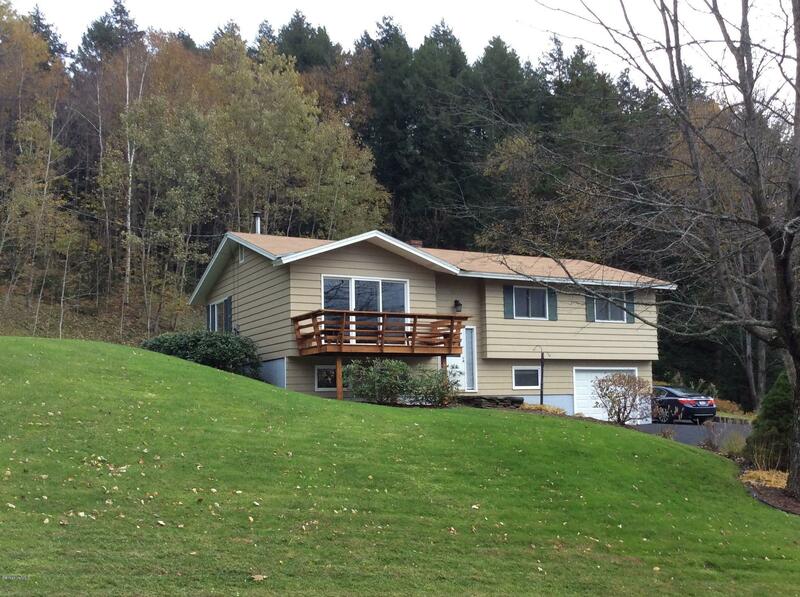 I would like to schedule a visit for the property at 84 Ingalls Rd Cheshire MA 01225 (#225854). 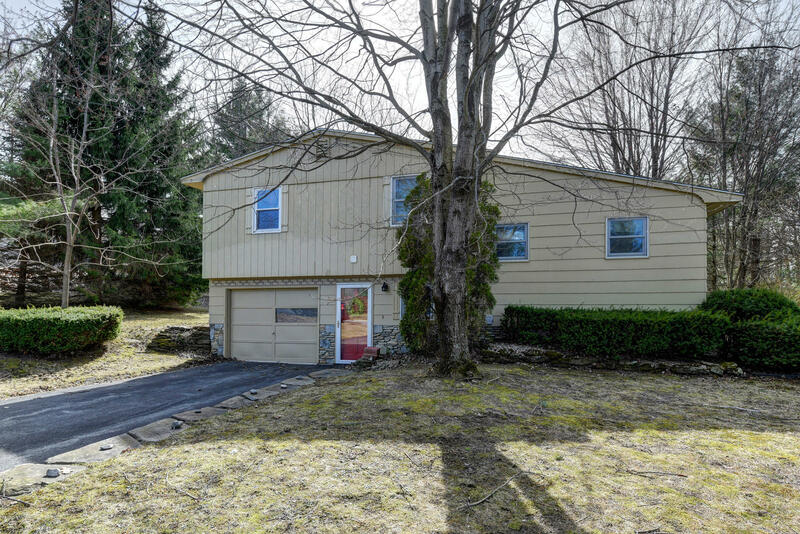 Clean move in condition Raised Ranch Style Home Includes three bedrooms, two baths, two fireplaces, rear deck. Recent updates include a Roof Replacement in 2015 and a Hot Water Heater Replacement in 2016. I have a question about the property at 191 North St Cheshire MA 01225 (#225174). 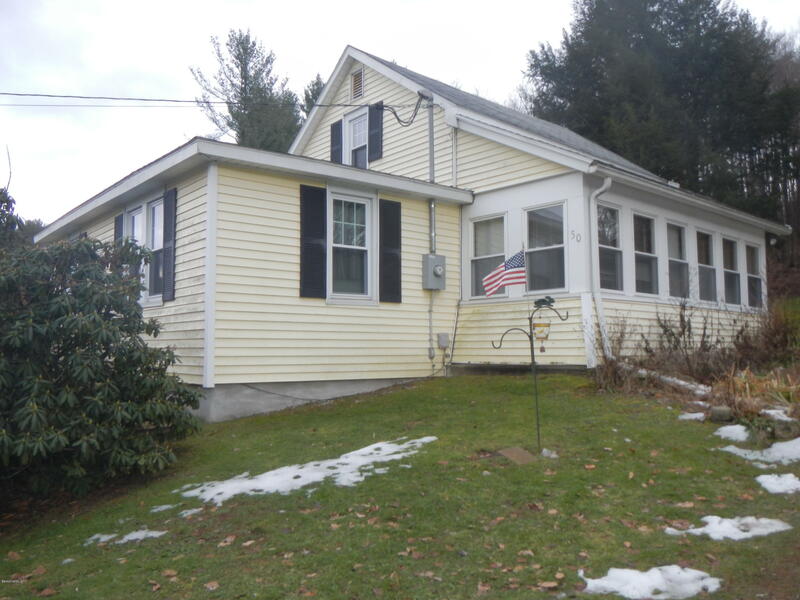 I would like to schedule a visit for the property at 191 North St Cheshire MA 01225 (#225174). OFFERED BELOW ASSESSED VALUE: A charming 3 bedroom cape centrally located with .91 acres.. Updated bath with large walk in shower, updated furnace, 200 amp electric box, vinyl siding and replacement windows. Roof appears to be in good condition. Each bedroom has closets. Galley style kitchen. Large 4 season family room. The source of all representations are from the seller or a public source; broker has not verified same. It is recommended that buyer independently verify all information. I have a question about the property at 50 Wells Rd Cheshire MA 01225 (#225495). 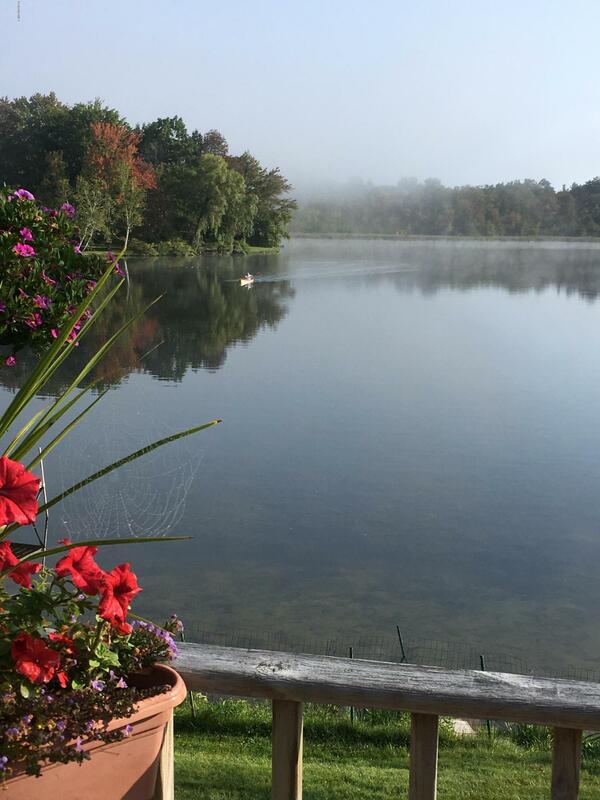 I would like to schedule a visit for the property at 50 Wells Rd Cheshire MA 01225 (#225495).